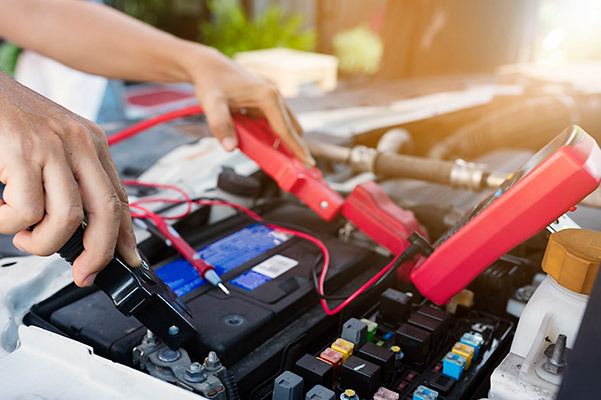 Whether you reside in Stuart, Port St. Lucie or elsewhere around The Treasure Coast, Wallace Volvo Cars strives to be your go-to source for all your auto service needs. From routine oil changes and tire rotations to engine repairs and brake work, our Volvo dealership in Stuart, FL, offers the expert auto service that you deserve! Looking to schedule a Volvo oil change? Head to our South Florida Volvo dealer to enjoy a routine oil change the way they were intended to be completed. Relax in our comfortable customer lounge knowing that our certified Volvo service technicians are getting to work to extend the life of your Volvo sedan or SUV. 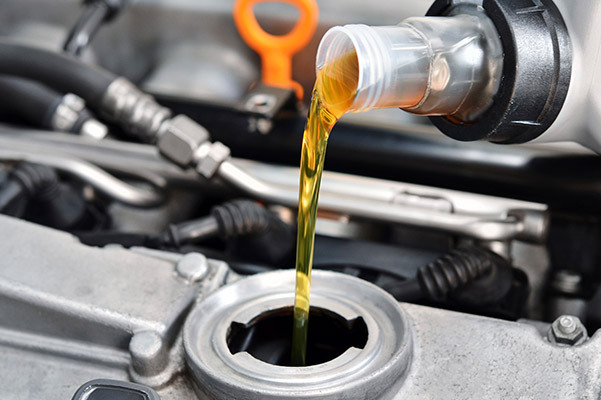 Keep your finely tuned Volvo running smoothly and schedule your next oil change today. 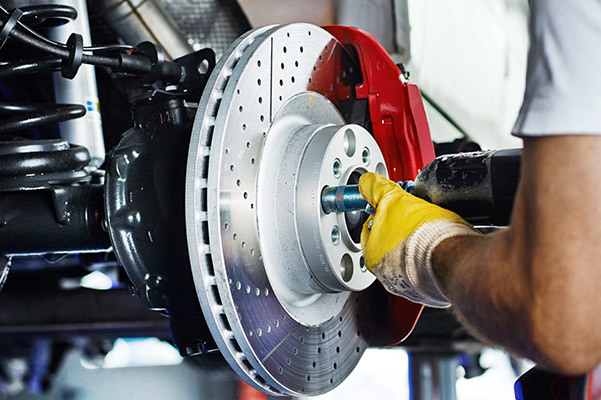 If you've noticed your Volvo car pulling to one side when you step on the brakes, it may be time to schedule Volvo brake repairs. As one of the vital safety features in your vehicle, your brakes are pivotal in ensuring that you travel Stuart roads safely. Plus, you can schedule Volvo repairs knowing that we use genuine Volvo brake pads whenever possible. Do you hear a grinding noise when you try to stop? Visit us today! Do you notice your dashboard lighting up when you start your Volvo? Safeguard against the Florida heat by getting your battery tested as soon as possible. We'll run a battery diagnostics test, and if necessary, replace your Volvo model's battery at our Florida Volvo service center. If it takes longer than normal to start your car, head to Wallace Volvo Cars today! When you're traveling Treasure Coast roads day after day, your wheels and tires can eventually get thrown out of alignment. 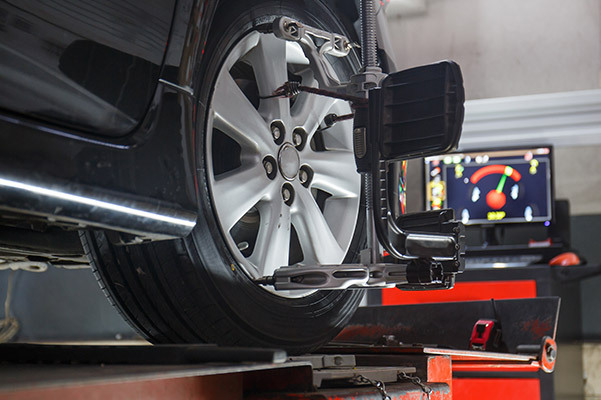 Bumpy and uneven roads can take a toll on your Volvo model's tires, so ensure that they stay in tip-top shape by scheduling wheel alignment and tire rotation service. Make sure that your fuel-efficient Volvo reaches its full potential and schedule a Volvo wheel alignment! Interested in saving on your next Volvo service appointment? View our Volvo service specials to see what our latest service and repair offers can do for you. Give your car the care it deserves at a great, low price!